Online reviews play a huge part in the modern customer’s journey. Earning reviews is a necessary part of any modern marketing strategy. But where should you get started if you want to take control and make the most of the consumer’s voice? Let’s talk about the top review platforms, and the best way to leverage them. 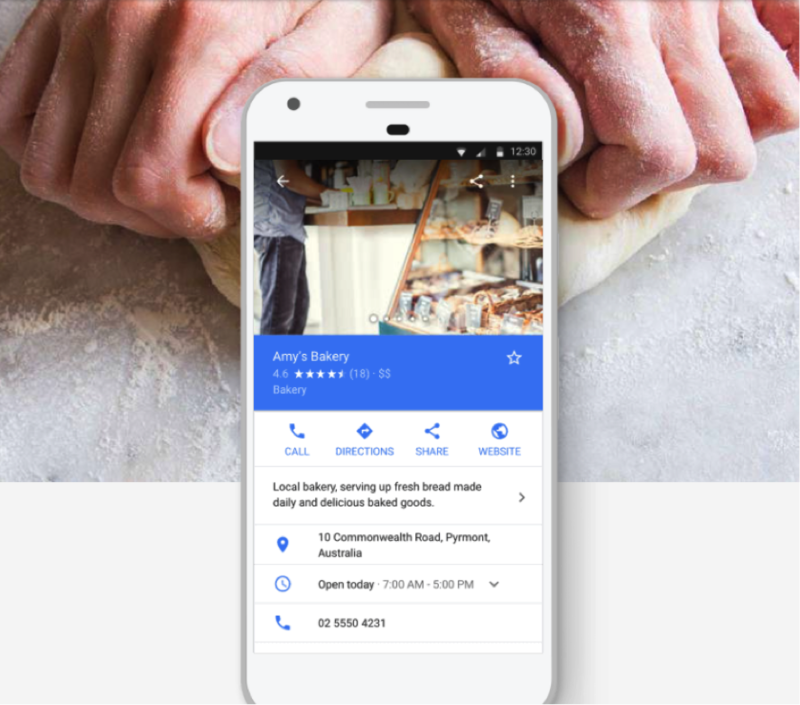 Google My Business (GMB), the most recent incarnation of what was previously called Google Places and Google Local, is the starting point for any online review marketing strategy. Ratings here determine your star rating in Google Maps results, as well as in the Google Local Pack, the list of Map results that show up when users perform a local search. 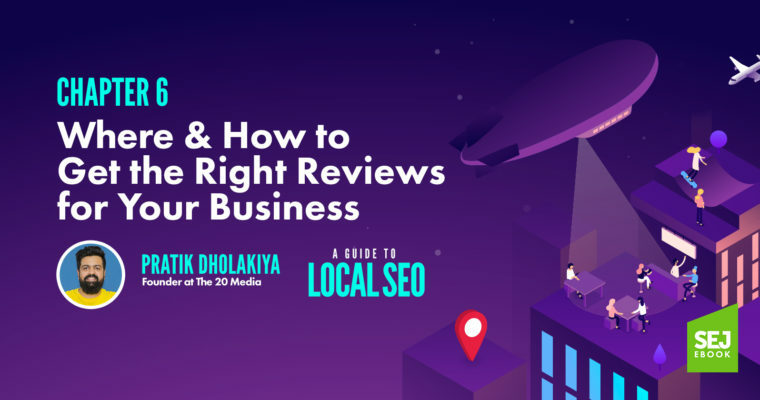 Reviews are the most important factor in determining where local businesses show up in Google search results, and Google My Business is the source the company trusts the most for these reviews. And if you think this doesn’t affect you because your business is online instead of local, you’re wrong. In one study that involved 30,000 sites, investing in reviews increased organic traffic from 5,500 to 8,000 in nine months. But knowing that your Google profile needs reviews and actually earning them are two different things. It should go without saying that an excellent product and superb customer service are a must here. A strong emphasis on customer service should be reiterated, since bad customer service is more likely to lead to a review than positive customer service is. In addition to thoroughly vetting your customer service and developing the best product you can, there are additional steps you can take to get the most out of Google My Business. Select or create the Google account you want to be associated with your business. Enter your name and address to search for your business. Click on the appropriate location. Click “Mail me my Code.” Google needs to verify your ownership of the physical location of your business. This is the simplest way to do it. Add high-quality photos to your profile, with an emphasis on what aspects of your business and your products can be communicated most effectively through visual media. Update all fields and descriptions and deck out your profile with the same care you would apply to your own website. Put your business name in the “Enter a location” field. Click your business name. If you have trouble, enter your location. On the map, beneath your business name and above your location, is your Place ID. Copy your Place ID and paste it over “<place_id>” in this URL: https://search.google.com/local/writereview?placeid=<place_id>. Visit the link and it should take you to a page where a Google review form will pop up. This is the link you will need to share with customers at common interaction points to encourage them to leave a review, especially during interactions where you have reason to believe you have a satisfied customer on your hands. Integrate your Google My Business review link into your email marketing campaigns. Use your email signature to ask your customers to leave reviews. Segment your audience and look for correlations between quantifiable interactions and customer lifetime value, and request reviews from those in your audience who are the most likely to be long-term customers. Make it a part of your training to teach all customer-facing staff to ask for reviews from customers, especially where customers seem to be satisfied. Where providing a direct link isn’t possible, have ready-made materials to teach customers how to leave reviews. Write personal emails that request reviews. The context of the personal email should make it clear that the email is not mass produced. While industry-specific review sites don’t directly impact your star ratings in Google Maps and Google’s local search results, they do impact your rankings in search results, and star ratings in non-local search results are often visible before clicking through. On top of that, 97 percent of customers say they’re influenced by customer reviews. On every measure, the more reviews available, the better, which is why you want to earn as many reviews in as many places as possible, provided your products and customer service are meeting the expectations of customers. 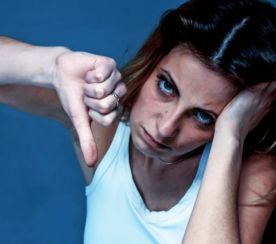 Irate or irritated customers are the most likely reviewers – and they can do serious damage to your brand reputation. So it’s important to make an effort to encourage reviews from a more representative sample of your customer base. 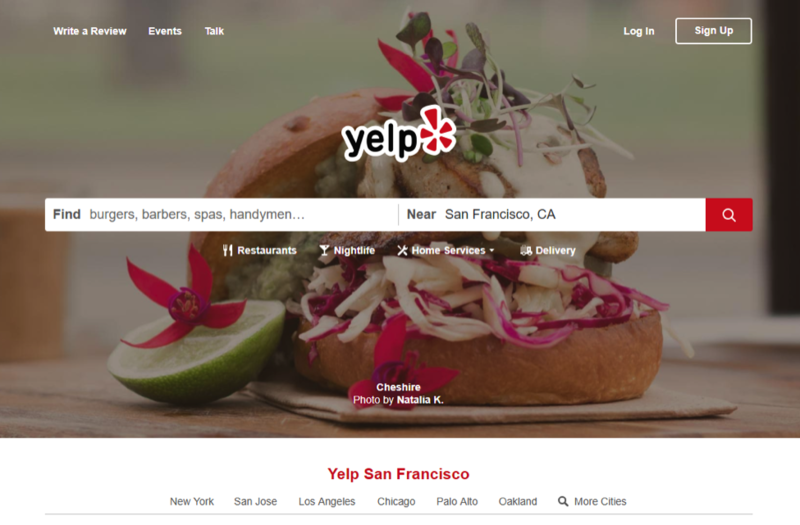 Industry-specific review sites are sites built for or usually used within specific industries, such as Yelp for restaurants and TripAdvisor for hotels. You can use the tips discussed above for earning Google My Business reviews and simply apply them to these other platforms. The list of industry-specific review sites you will come across will be far larger than any list of review sites you should point customers to in a single email or interaction. It’s important to be focused in deciding which review sites to send customers to. If you feel it’s important to send customers to a wide range of review sites to avoid low numbers or poorly representative scores on some sites, this is best accomplished by rotating your review links rather than by overloading customers with too many options. Product review sites are third-party sites designed to help companies earn reviews while vetting them for accuracy. Because customers are more likely to leave a review when they know it will be vetted and published by a third party, and since customers are more likely to trust these reviews than those selected and perhaps manipulated by the company itself, reviews on these sites are more likely to lead to conversions and positive brand sentiment than reviews on your own site using your own native system. Of these, Trustpilot is arguably the go-to starting point – sort of the Yelp of product review sites – in large part because Google trusts them enough to include their product ratings in the Google Shopping ads. The platform is “open,” meaning that the reviews aren’t modified or moderated to give brands a biased positive score, so they are likely to positively influence both brand perception and search engine rankings in the long term. One of the most helpful features a third-party review platform can bring to the table is the ability to incorporate reviews directly on your site (here’s how to do that with TrustPilot specifically). A good product review site will also include the Schema markup necessary to get your star ratings listed in the Google search results, and have enough trust built with the search engine to increase the likelihood that those star ratings will be visible. Taking advantage of product review sites allows you to take ownership of the story surrounding your brand and be a part of the conversation. Product page visitors who read and interact with online reviews have a 58 percent higher conversion rate. When a site goes from having zero reviews to having 30, it can result in a 25 percent increase in orders. 100 reviews can result in a 37 percent increase. As we discussed above, review volume has a stronger positive impact on sales than review score, with scores in the 4.2 to 4.5 range typically performing better than higher scores (which generally have fewer overall reviews). Adding user reviews typically leads to a 15 to 25 percent increase in organic search traffic. 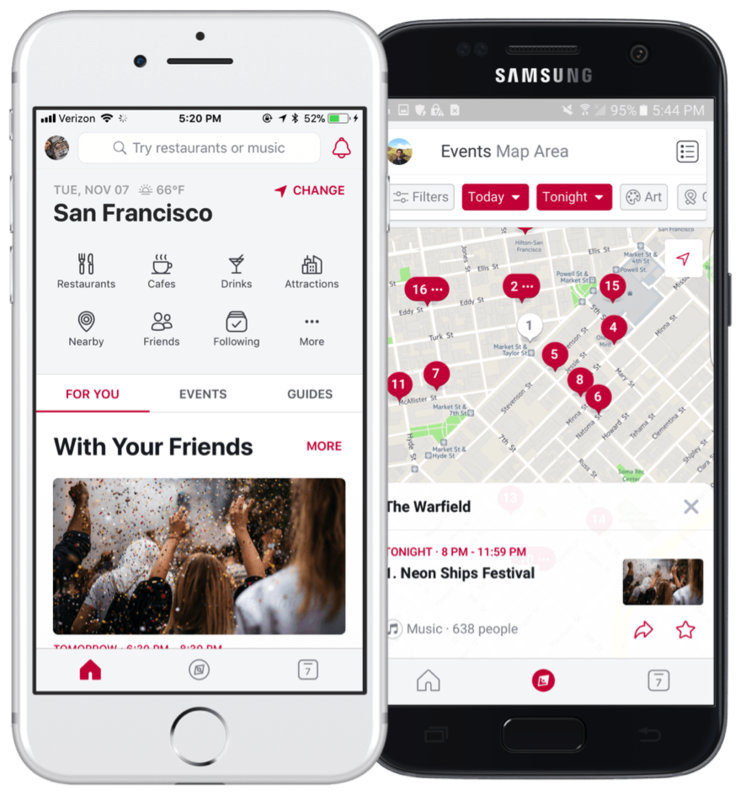 The introduction of Facebook Local has solidified that brands need to consider social media not only as a marketing outlet but as a place where customers review businesses. Social media isn’t just a place where reviews are earned; it’s a place where reviews can be shared. The key is to do so tactfully. When you share, retweet, post, and pin reviews your customers have left, it’s important to do so in a way that is more about that individual customer and less about the brand. Social media is a place where people go to keep up with their friends and loved ones, so it’s important to respect the platform for its proper use. This plays an important part in how your customers feel they will be treated, but this is doubly true of social media. The word “social” is there for a reason. Customers expect you to be part of the conversation. It’s important to be proactive – but not defensive – in responding to negative press. Also, it’s important to recognize that social media responds better to actions, stories, and events than it does to words. If you’re asking a customer to please contact customer support and take the conversation offline, onlookers will wonder what you’re trying to hide. There are obvious lines that shouldn’t be crossed, such as revealing personal information, but publicly acknowledging a customer’s needs and treating them respectfully are important actions. Although you should never give in to unreasonable demands, you should demonstrate how customers can expect to be treated by you. User reviews play a crucial role in modern brand perception. No marketing strategy can be considered successful without successfully addressing them. 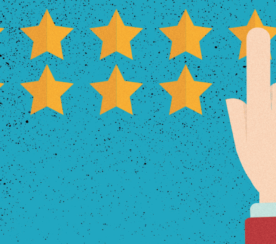 While brands can’t control the content and sentiment of reviews, they can encourage a more representative and beneficial dialog by working with their customers to increase the number of reviews and the diversity of opinions. These actions have been shown time and again to increase sales. Do not neglect what you have learned here if you hope to master the art of branding in the years ahead.